Published on February 28, 2019 in Generale and Giovani. 0 Comments Tags: Alex Solo, climbing, Free Solo, impresa, montagna. 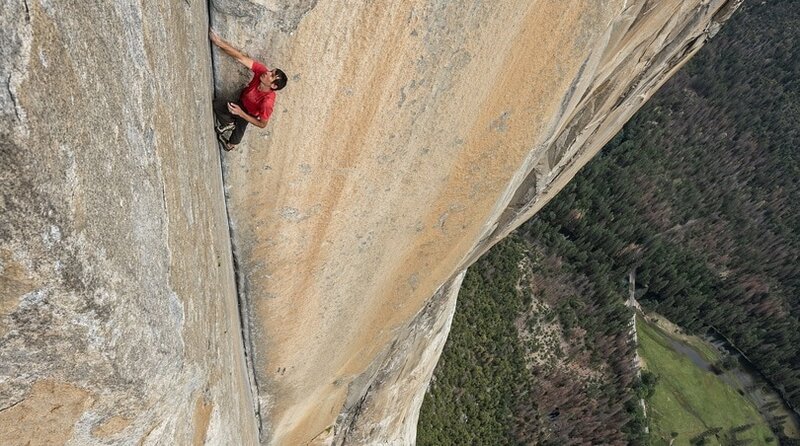 ”Free Solo, the film directed by Jimmy Chin and Elizabeth Chai Vasarhelyi that documents the audacious, first-ever ropeless ascent of El Capitan in Yosemite at the hands of American climber Alex Honnold in 2017, has just won the top honors at the 2019 Academy Awards, winning the trophy for Best Documentary Feature. The Oscars 2019 were celebrated at Los Angeles last night and the climbing world was interested in particalar in the film that painstakingly followed Honnold’s dream for two years before it culminated in his historic free solo ascent of the Freerider route on 3 June 2017. Almost a 1000 meters of sheer granite, with a delicate and technical first crux followed by the crux 7c pitch hundreds of meters above the valley floor, mastered by the 31-year-old in 3 hours and 56 minutes. Published on February 27, 2019 in Allenatori, Generale, Giovani, Stress and Tennis. 0 Comments Tags: analisi, attenzione, azione, be focused, problem solving. Analysis - comes from the internal awareness. You use this broad-internal to assess what is just happened in the previous point, recovery energy, and prepare the next action. Problem-Solving - narrow-internal focus. You use the problem-solving channel to work through the play situations and difficulties or to call up visualization and imagery scenes. Action - this dimension is the one that is most compelling to athletes. It regards the skill executions. In the action the channel is narrow and external. No thinking taking place here. 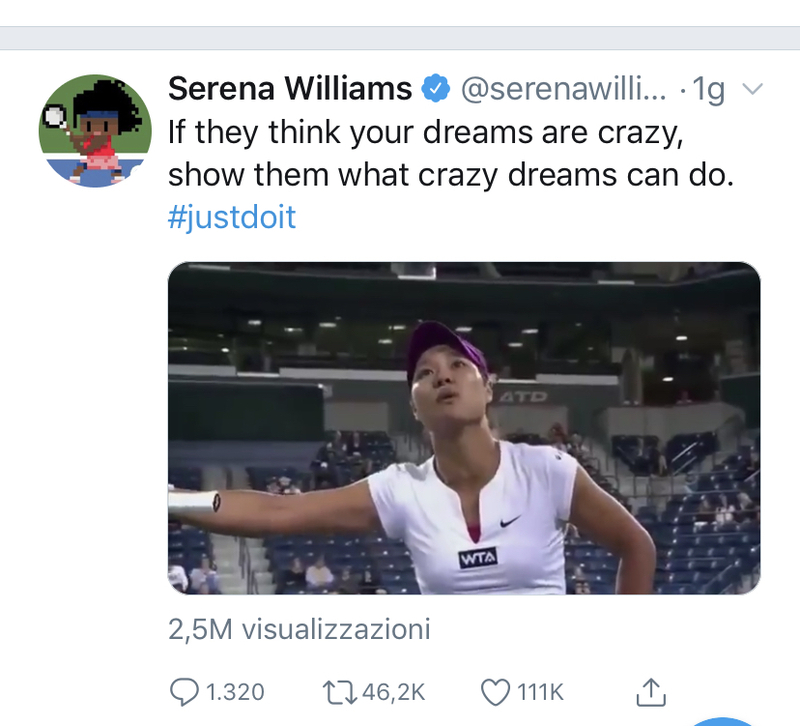 Published on February 26, 2019 in Allenatori, Calcio, Corsa, Generale, Giovani, Mental coaching, Stress, Tennis and Tiro a volo. 0 Comments Tags: ISSP, position statement. Kristoffer Henriksen, Robert Schinke, Karin Moesch, Sean McCann, William D. Parham, Carsten Hvid Larsen & Peter Terry (2019). Consensus statement on improving the mental health of high performance athletes. International Journal of Sport and Exercise Psychology. Published online: 31 Jan 2019. This consensus statement is the product of an international Think Tank on the initiative of the International Society of Sport Psychology. The purpose of the Think Tank was to unify major sport psychology organizations in a discussion of the current status and future challenges of applied and research aspects of athlete mental health. The contributors present six propositions and recommendations to inspire sport organizations and researchers. The propositions are: Mental health is a core component of a culture of excellence; Mental health in a sport context should be better defined; Research on mental health in sport should broaden the scope of assessment; Athlete mental health is a major resource for the whole athletic career and life post-athletic career; The environment can nourish or malnourish athlete mental health; and Mental health is everybody’s business but should be overseen by one or a few specified members. It is recommended that researchers unite to develop a more contextualized definition of athlete mental health and more comprehensive strategies of assessment, as well as join forces with sporting organizations to investigate sustainable elite sport environments and the role of the mental health officer. Sport organizations are advised to recognize athlete mental health as a core component of a healthy elite sport system and a key indicator of their effectiveness, support research initiatives, and to promote the mental health literacy of all their staff while engaging a mental health officer with the responsibility to oversee a support system. If they think your dreams are crazy, just do it! Published on February 23, 2019 in Allenatori, Calcio and Stress. 0 Comments Tags: atletico madrid, Carlo Ancelotti, Napoli, team. Interesting interview at Carlo Ancelotti on ilnapolista, read it. Pochi minuti di conversazione e siamo già a mai fuorigioco e a un elogio dell’Atletico Madrid. Allora, in riferimento al match di Champions con la Juventus, gli riferiamo dell’ardore di Fabio Capello nell’opporsi all’equivalenza Simeone-brutto calcio. «L’Atletico Madrid non gioca male, ti fa giocar male. Non ti fa giocare come tu vorresti. Per tanti motivi. Innanzitutto perché sono molto ben organizzati. Ma anche per la loro struttura psicologica. Sono molto aggressivi in tutte le situazioni. Anche con l’arbitro. Nel tempo, sono migliorati. Adesso giocano più a calcio, anche se giocano un calcio che possiamo definire diverso dalla normalità. Cercano molto la sostanza e poco l’estetica. «Sì – la risposta è secca -, è un calcio che mi piace». A questo punto insistiamo: le piacerebbe che il suo Napoli giocasse come l’Atletico Madrid? 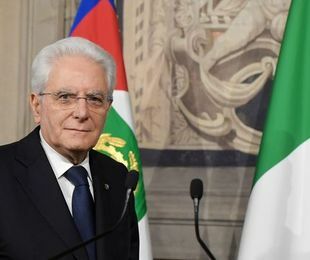 «Io credo che alla fine la qualità del gioco paga sempre, però la qualità del gioco deve essere supportata da tanti altri valori altrettanto importanti che sono la determinazione, la cattiveria in certe circostanze, la personalità, la responsabilità che uno si deve prendere. Quella che voi a Napoli chiamate cazzimma. Mi piacerebbe un Napoli così». Published on February 22, 2019 in Generale and Giovani. 0 Comments Tags: apertura, cultura, Mattarella, studio. Published on February 22, 2019 in Allenatori, Calcio, Corsa, Generale, Mental coaching, Olimpiadi, Stress, Tennis and Tiro a volo. 0 Comments Tags: consulenza APADiv 47, disabilità, psicologia, sport. 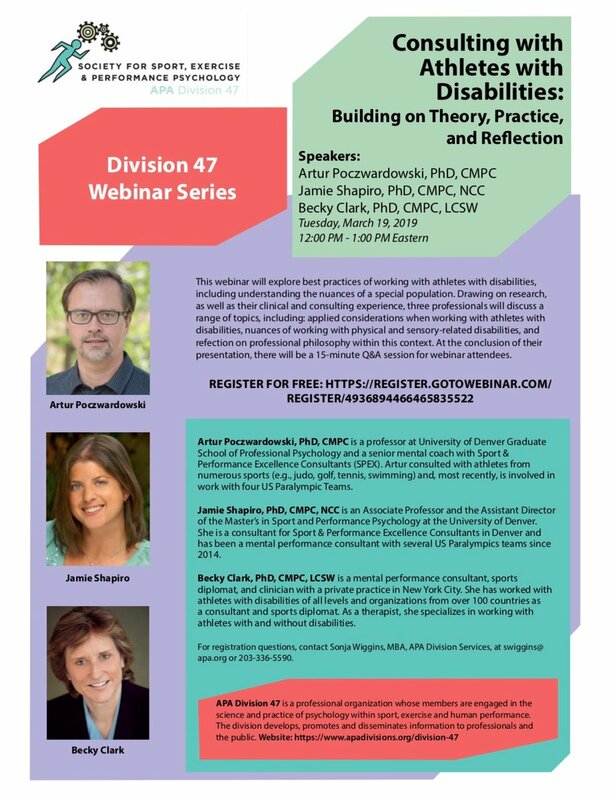 American Psychological Association, Sport Psychology Division organizes first FREE webinar of 2019. Please join us on March 19 12PM-1PM EST or 5:00 PM – 6:00 PM CET for the webinar on Consulting with Athletes with Disabilities! Great panelists and a great topic!